Ten is truly a "10" in all areas - design, comfort performance and versatility. Its sophisticated design features a slender profile, lean curves and a perfectly styled back. Ten's wall saver frame is available in both silver and black. 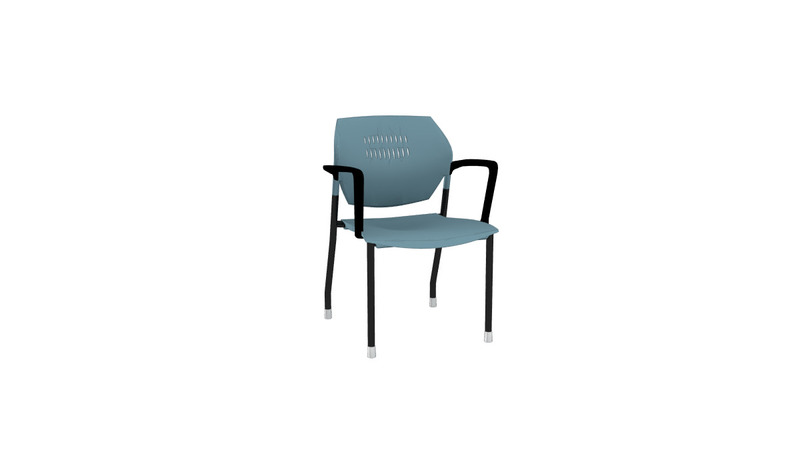 Its flexibility and comfort level make Ten an ideal guest or conference chair.